It’s time for the winner announcement for the Altenew Build-A-Flower: Japanese Mum Giveaway (a $20 Gift Certificate to spend at the Altenew Online Store). < Previous Video : How Fun is the Gina K Wreath Builder Template! 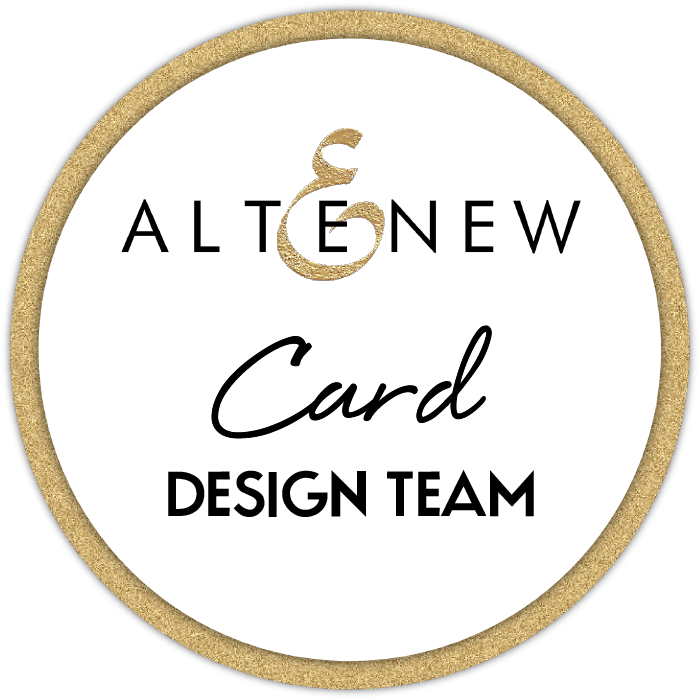 Next > Video : Altenew Artist Markers Set D Release Blog Hop & Giveaway! Congrats to the lucky winner! Enjoy your shopping! Thank you so much!! This is very exciting!! Awesome use of the new release!